Very well done to all the pupils who picked up their GCSE results last week in school. 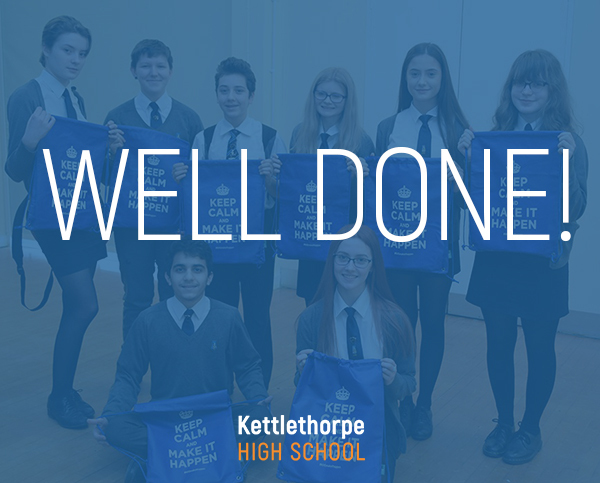 There were some tremendous achievements and what was really clear from observing the pupils and their families getting the results, was that the pupils who have put in the effort and have worked with their families and teachers, have got the grades they truly deserve. It was great to see! If any pupils have any queries regarding their results or require assistance with getting onto college courses then do please get in contact with the school. Again, very well done Year 11.